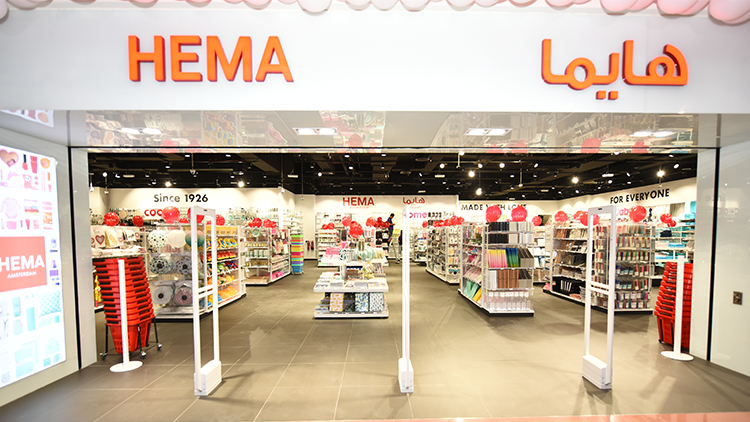 HEMA is originally a Dutch chain that is characterized by relatively low pricing of generic housewares, with original design. The basic idea behind every HEMA product is to make daily life easier and more fun. The products are special and functional; and come at a great price of course! That is the unique and recognisable HEMA signature. Everyone at HEMA shares a passion that is also expressed perfectly in the essence of the HEMA brand, a triangle that symbolizes the ideal balance between good quality, good design and great prices.